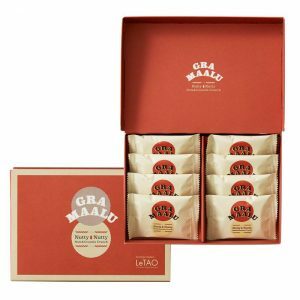 Introducing Gra Maalu – Granola re-defined! 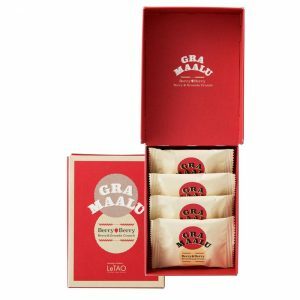 We are pleased to introduce our latest product from Otaru, Hokkaido………..Gra Maalu NuttyNutty and BerryBerry! 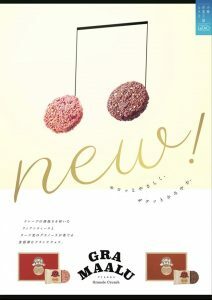 They are granola-inspired cookies made using chocolate, almonds and hazelnut (NuttyNutty) or raspberry (BerryBerry). 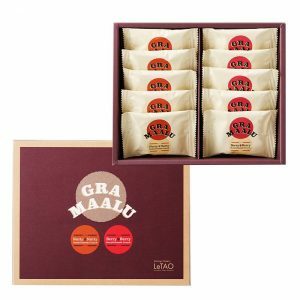 They are the new and improved versions of Premier Maalu, which will be discontinued. We will launch Gra Maalu tomorrow (Saturday, 3rd June 2017) and a soft launch this evening from 8pm. Swing by to try them! Available in Box size of 4, 8 and Assorted 10 pieces.